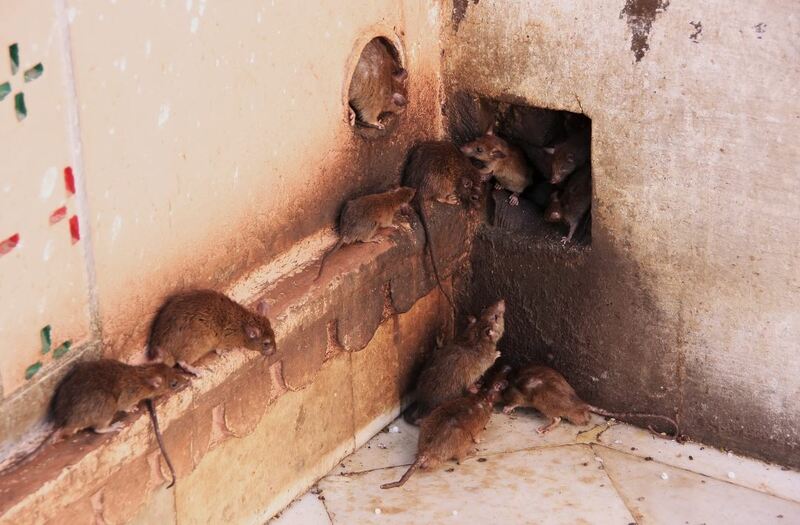 If you recognise any of these signs, you may be facing some rodent problems, but our expert technicians can offer a discreet rodent control solution to help you deal with them. This includes baiting, trapping, closing off access points and advice on preventing the problem happening again. Rodents cause extensive damage to property as a result of their gnawing activities, and also by eating and contaminating food. They may carry a number of diseases that can pose a risk to humans and animals. With our Pest Prevention Contract costing as little as £30 a month it really is worth getting in touch with us and booking a free quotation visit. 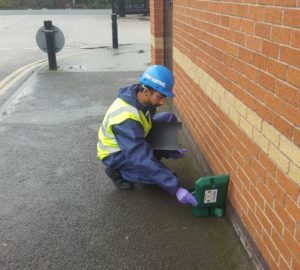 From keeping employees safe from harmful pathogens, to preventing expensive property damage, dealing with rodent issues quickly and efficiently is vital – something which our expert teams specialise in. call us today on 0161 637 0339. We cover the Northwest of England; Lancashire, West Yorkshire, South Yorkshire, Greater Manchester, Cheshire, Derbyshire and Merseyside.